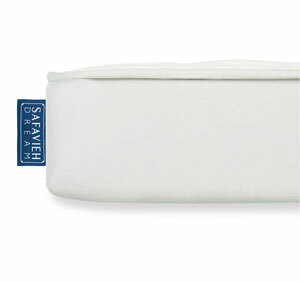 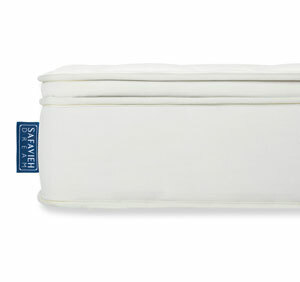 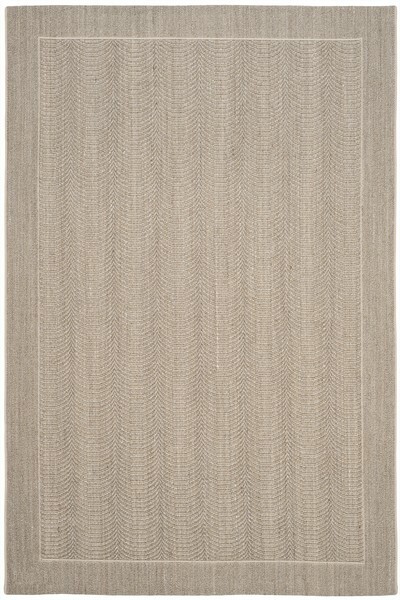 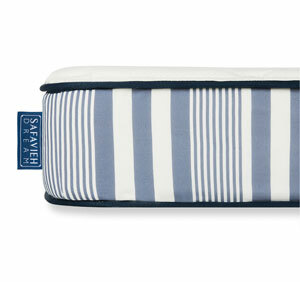 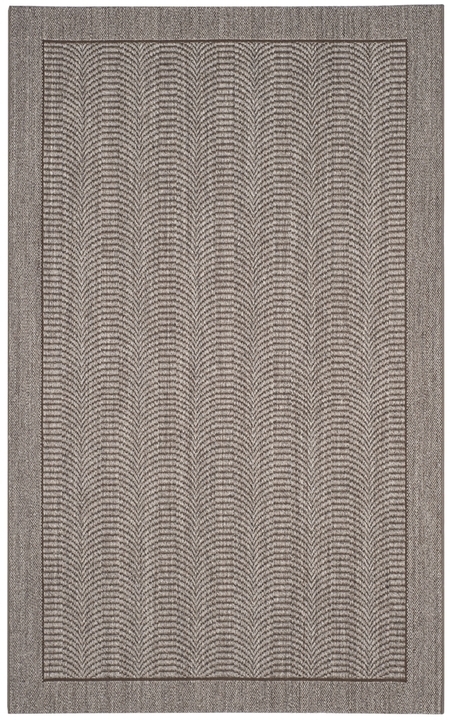 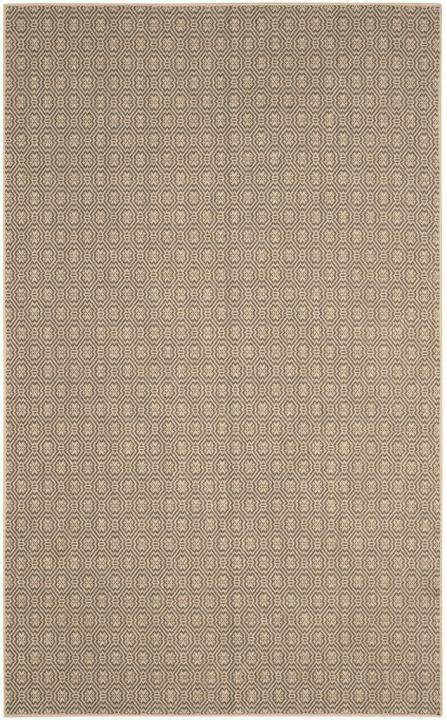 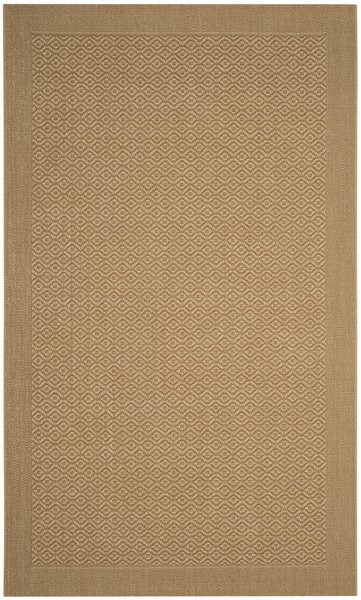 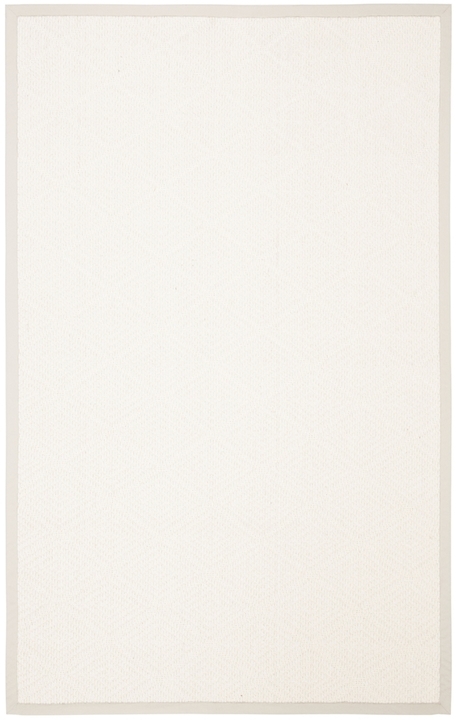 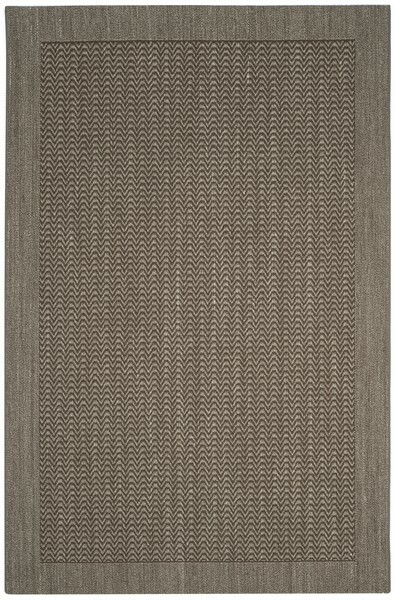 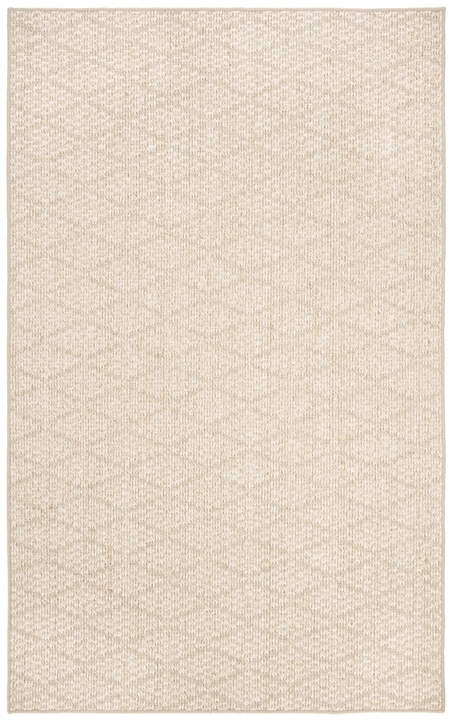 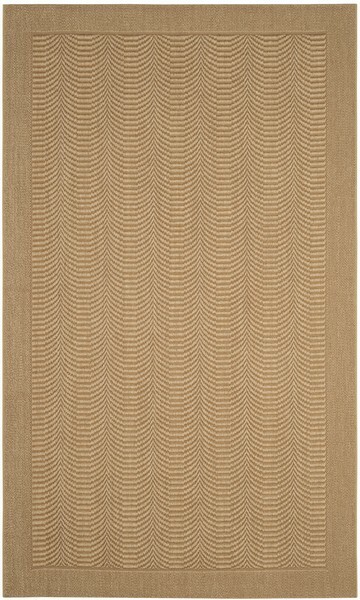 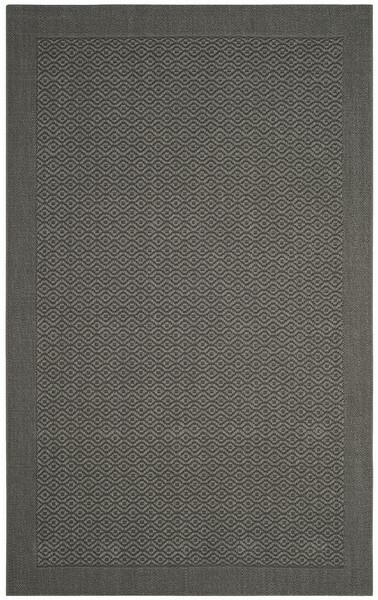 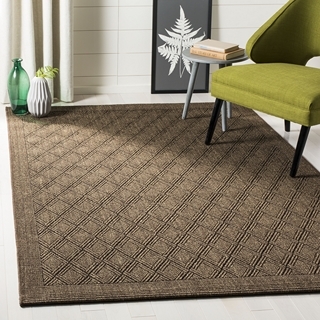 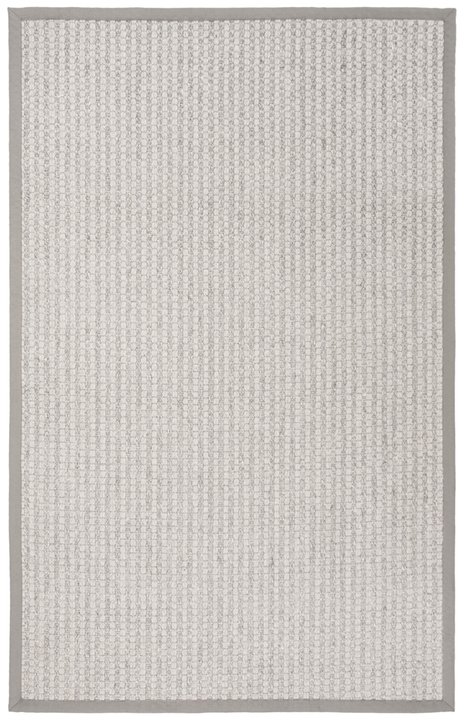 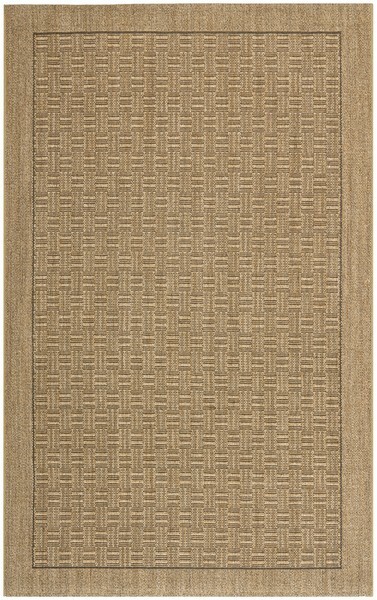 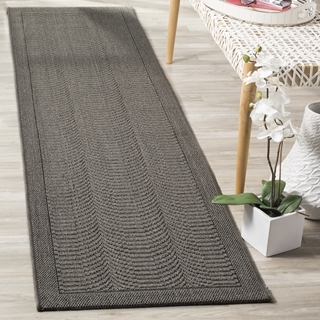 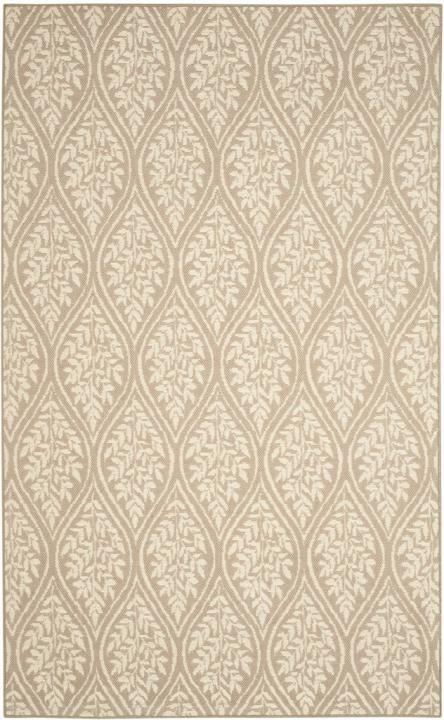 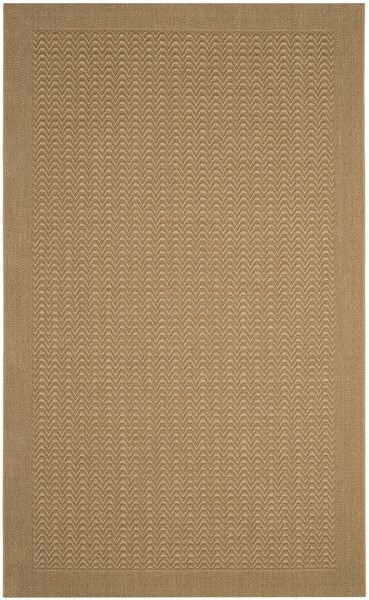 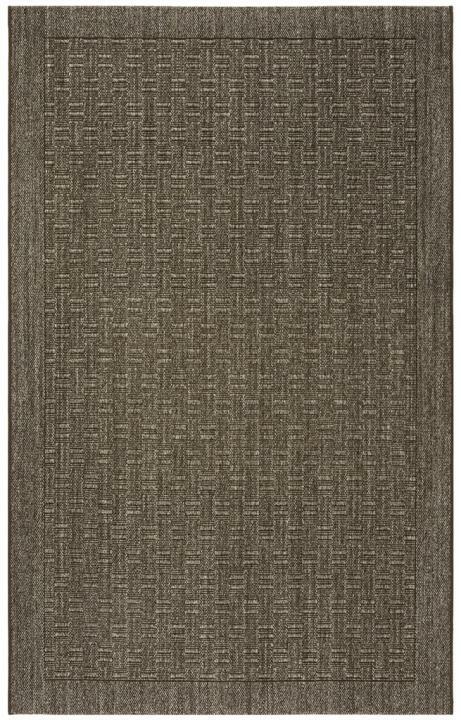 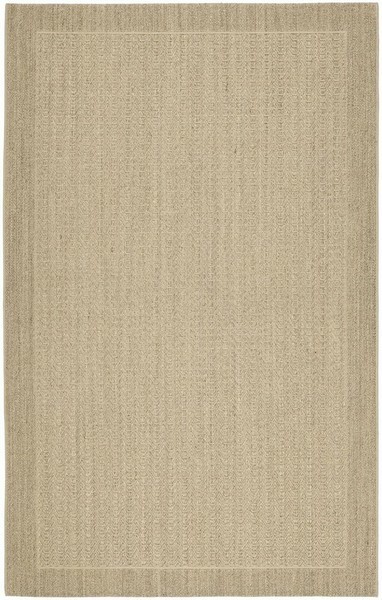 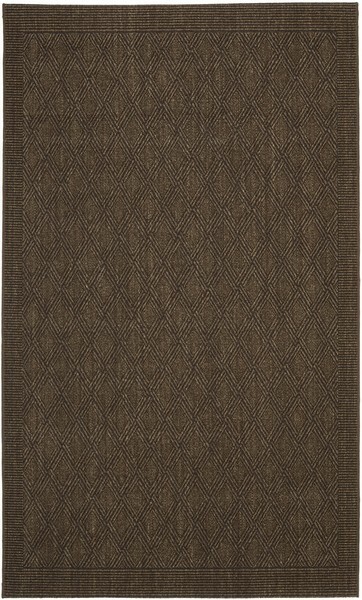 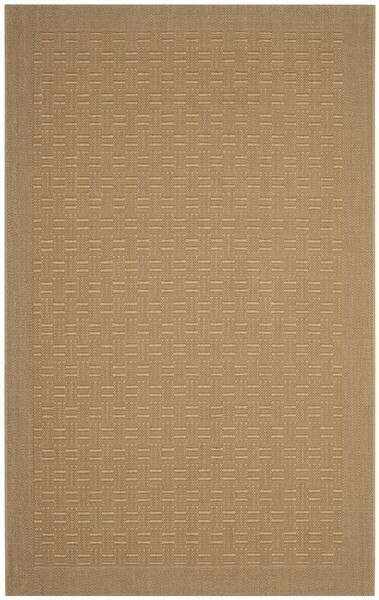 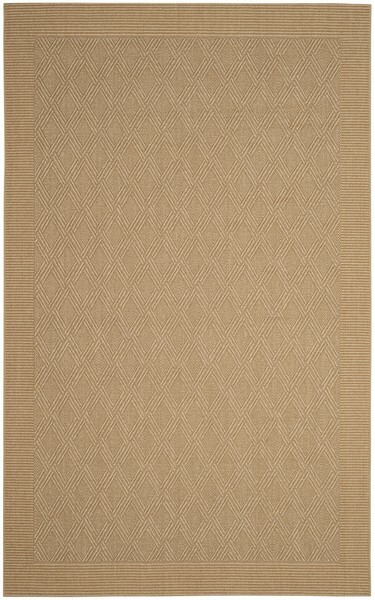 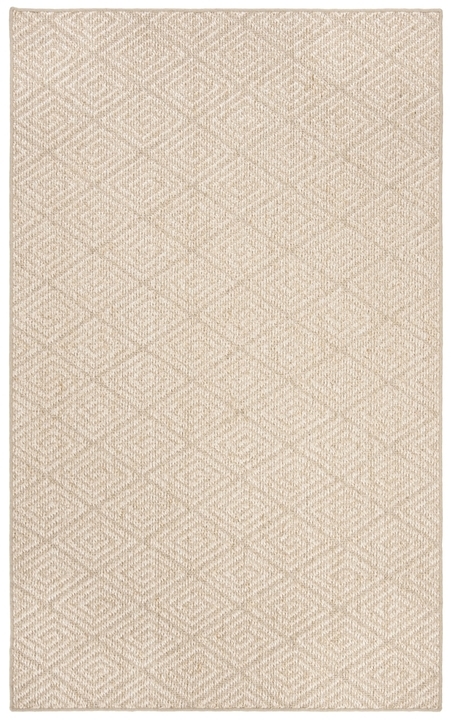 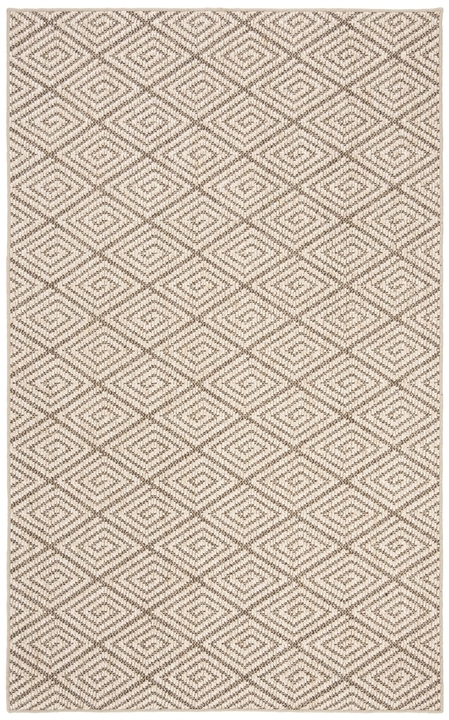 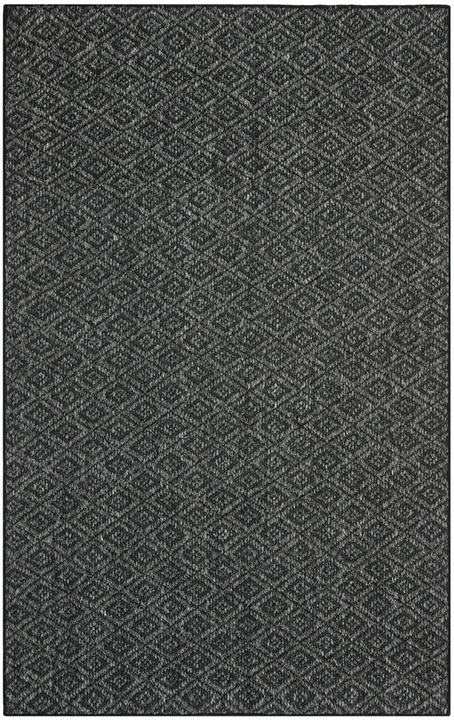 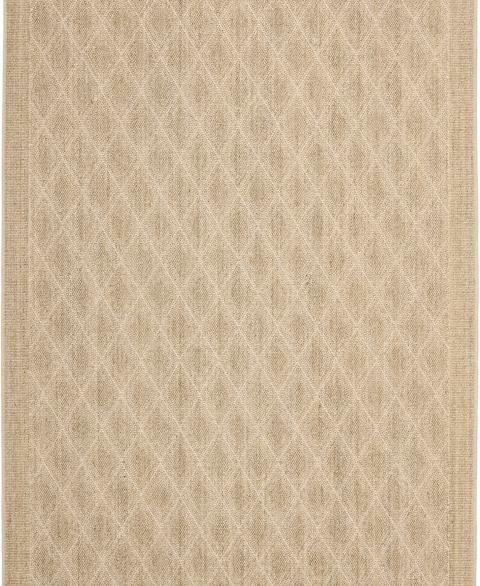 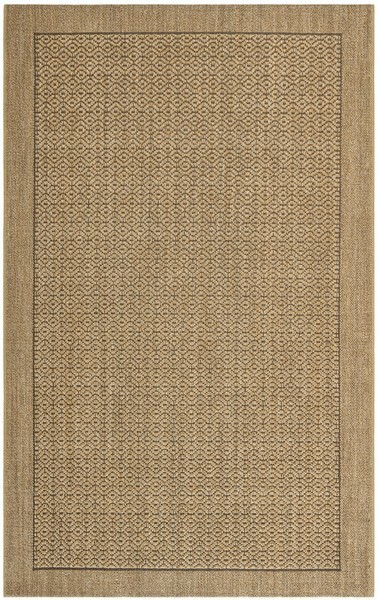 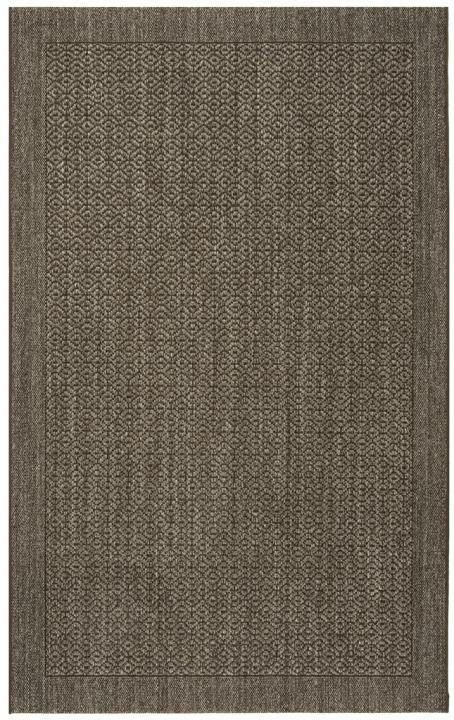 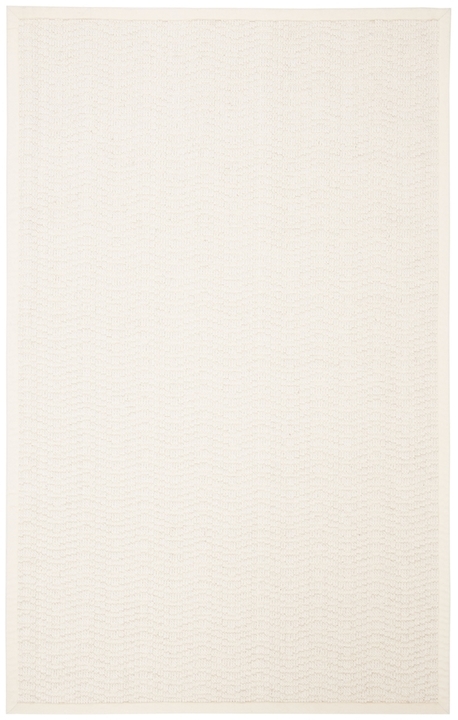 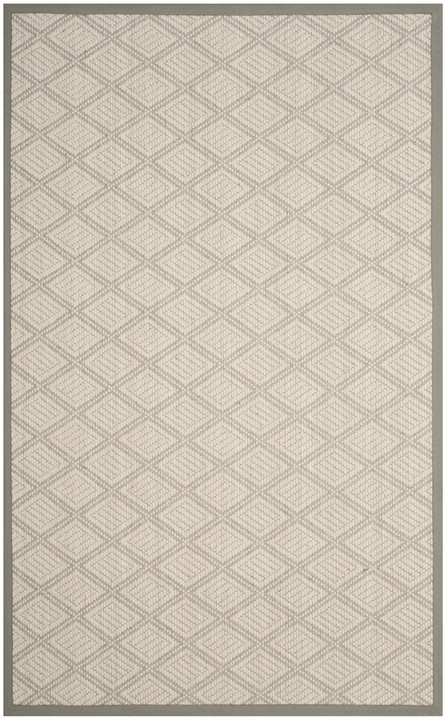 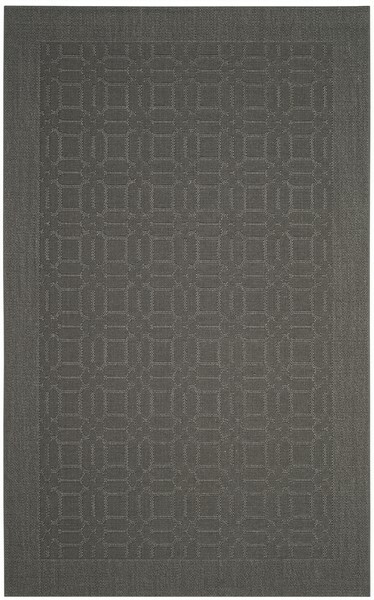 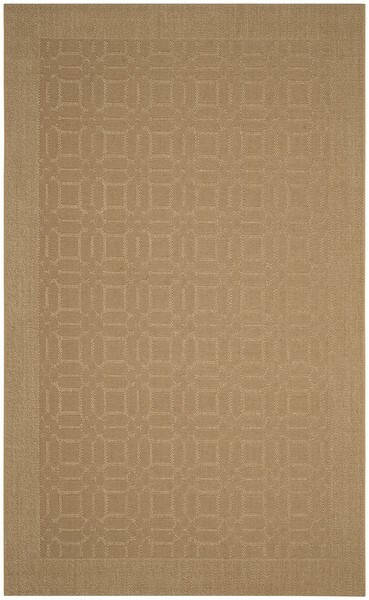 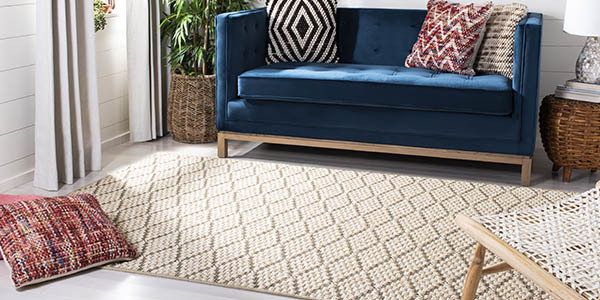 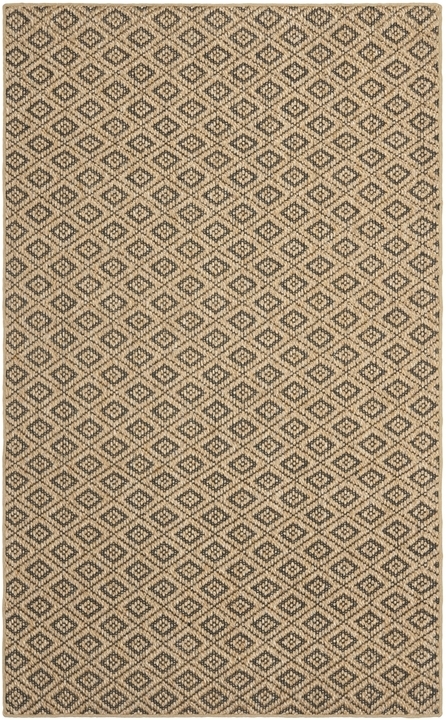 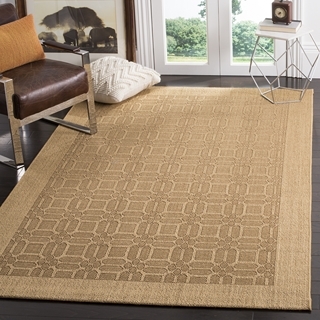 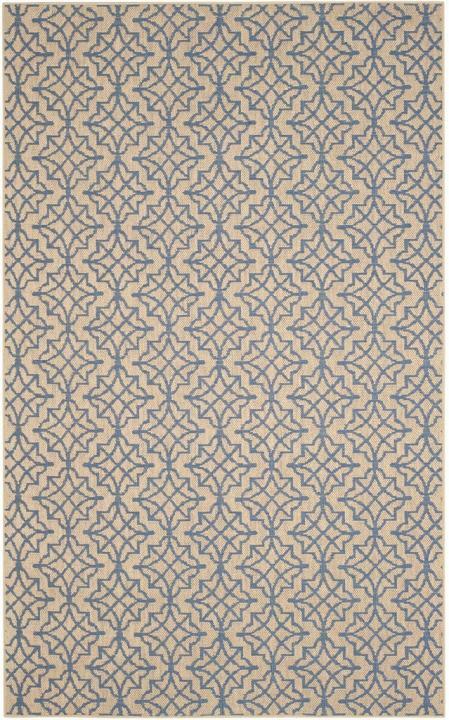 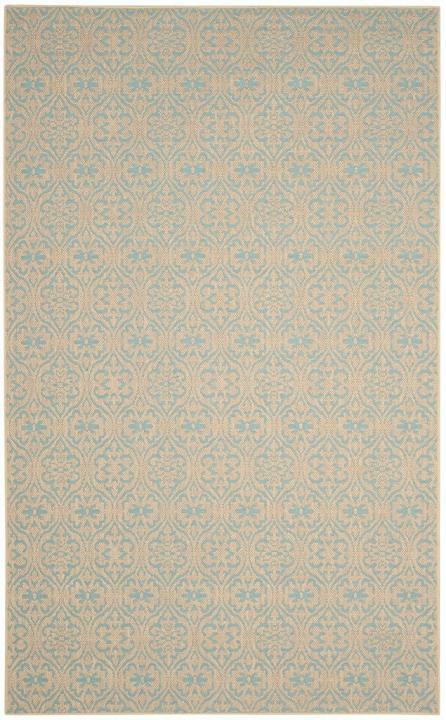 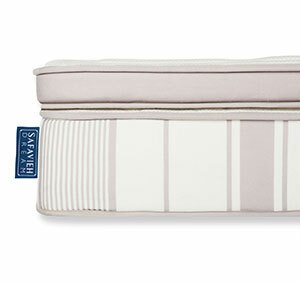 The Palm Beach Collection exemplifies the subtle-chic style of natural-fiber sisal area rugs. 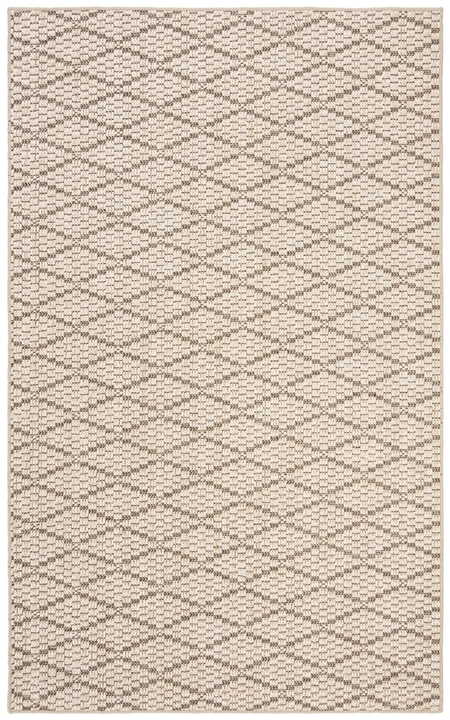 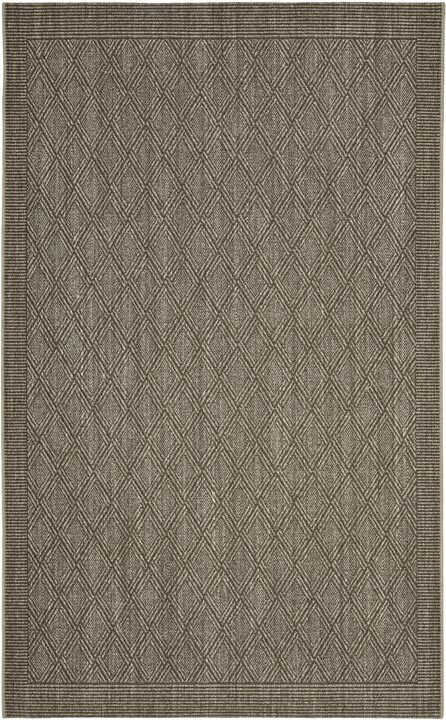 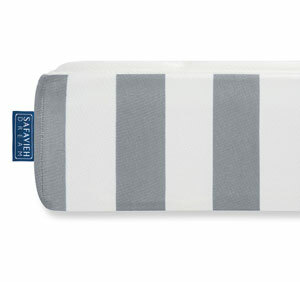 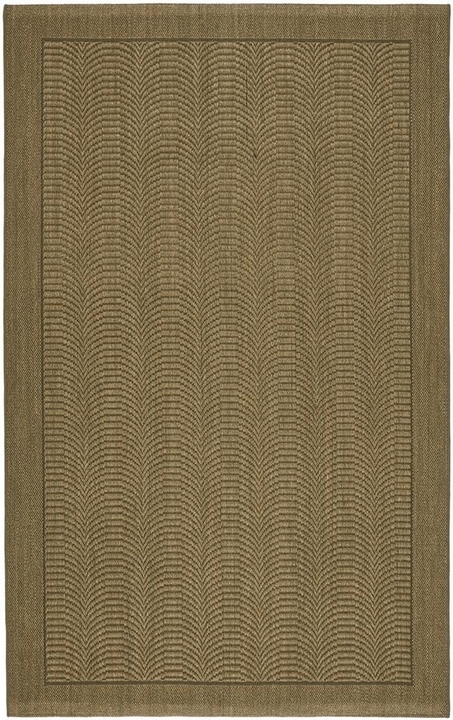 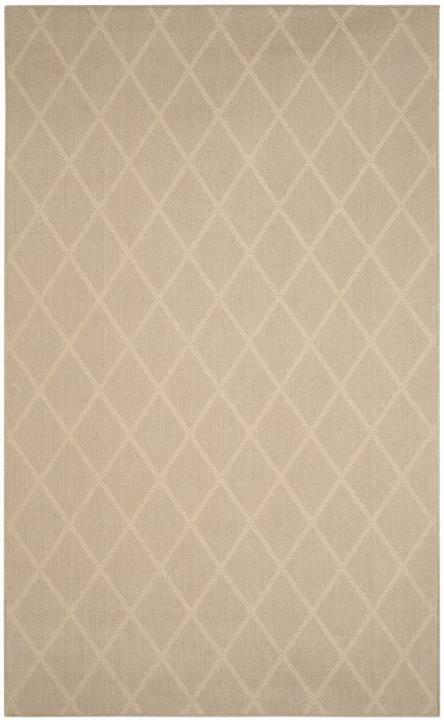 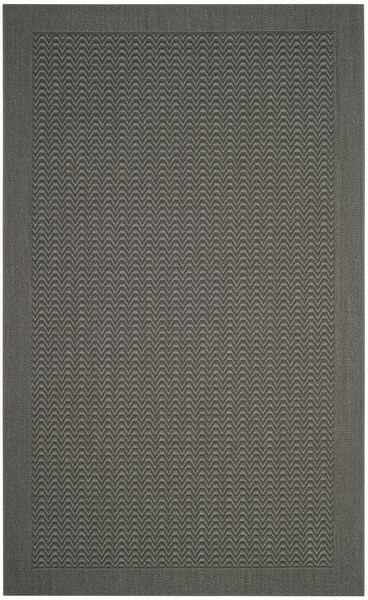 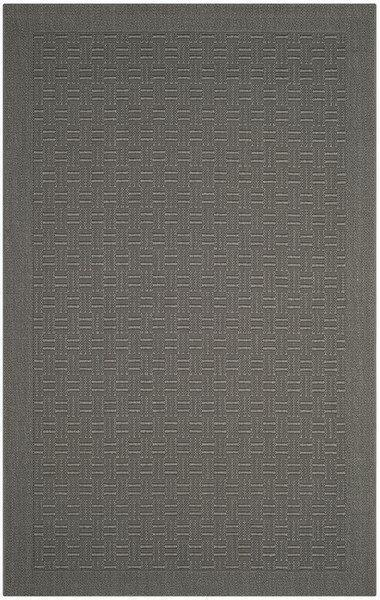 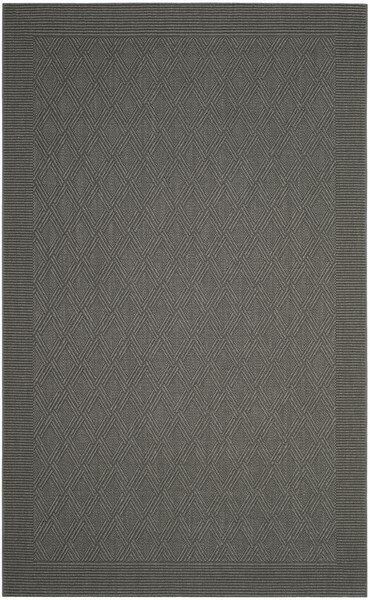 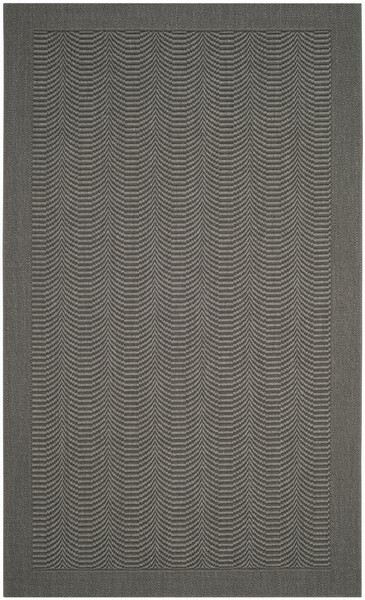 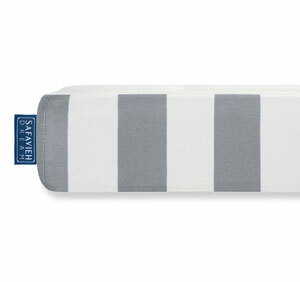 Simply alluring geometric and oscillating striped designs are masterfully loomed into the sustainable sisal fibers of these sophisticated floor coverings. 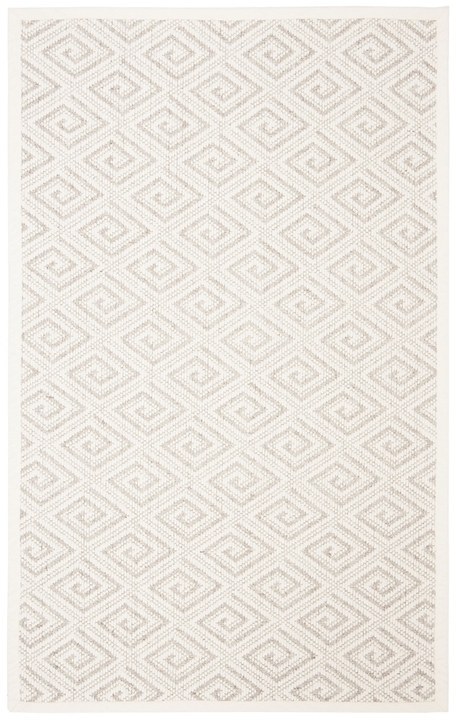 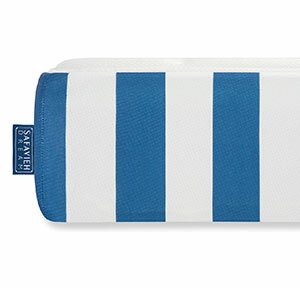 The solid and tonal imagery displayed throughout the Palm Beach collection is an enriching addition to casual-coastal living spaces as well as high-rise urban decor.